Fusion Splicer Ilsintech Swift KF4 is very versatile and super accurate active cladding alignment fusion splicer that satisfies every aspect of splicing requirement. 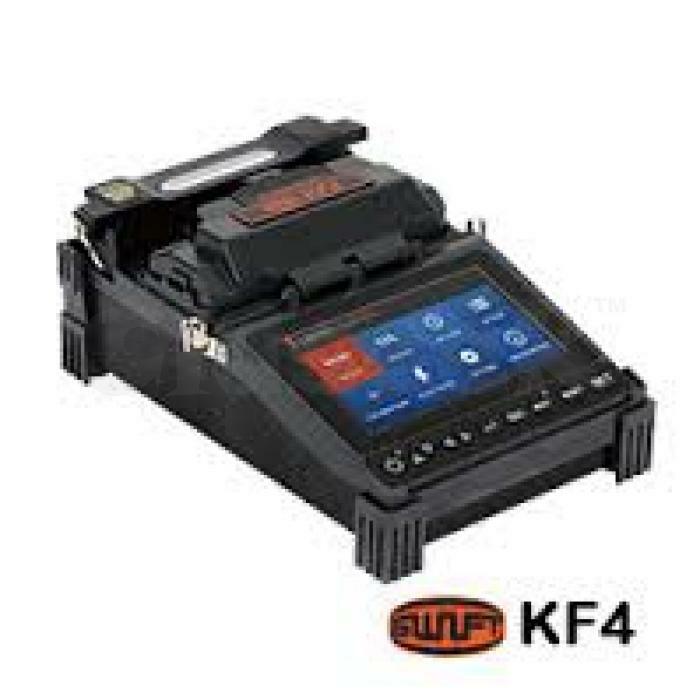 With slim, yet rugged and extremely light, budget priced Swift KF4 assures users of convenient and stable process as well as high performance. .